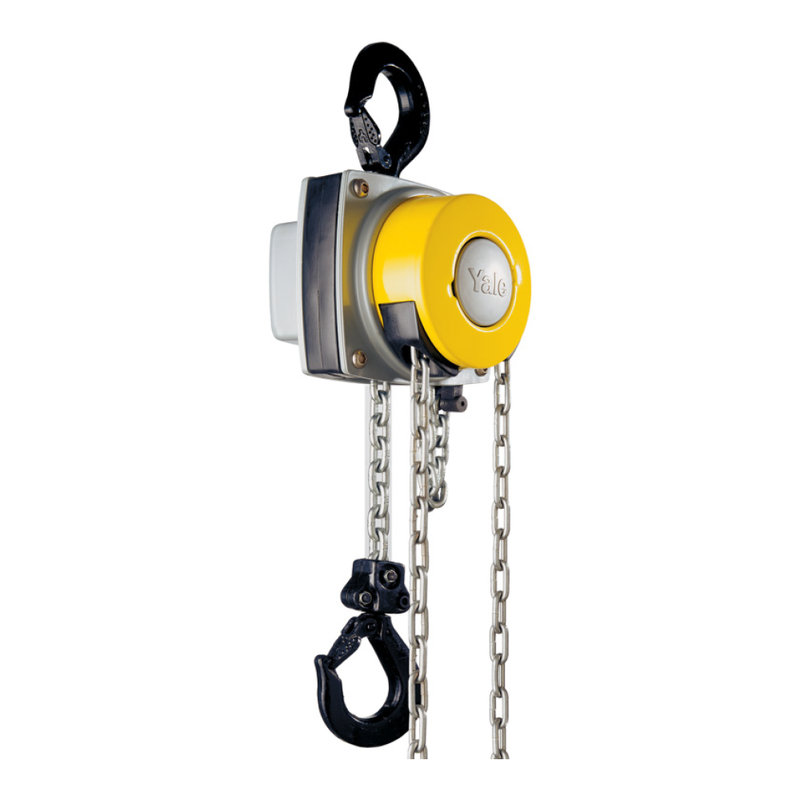 The Yale 360 is a revolutionary hand chain hoist that allows the operator to work from virtually any position, in confined spaces or above the load. 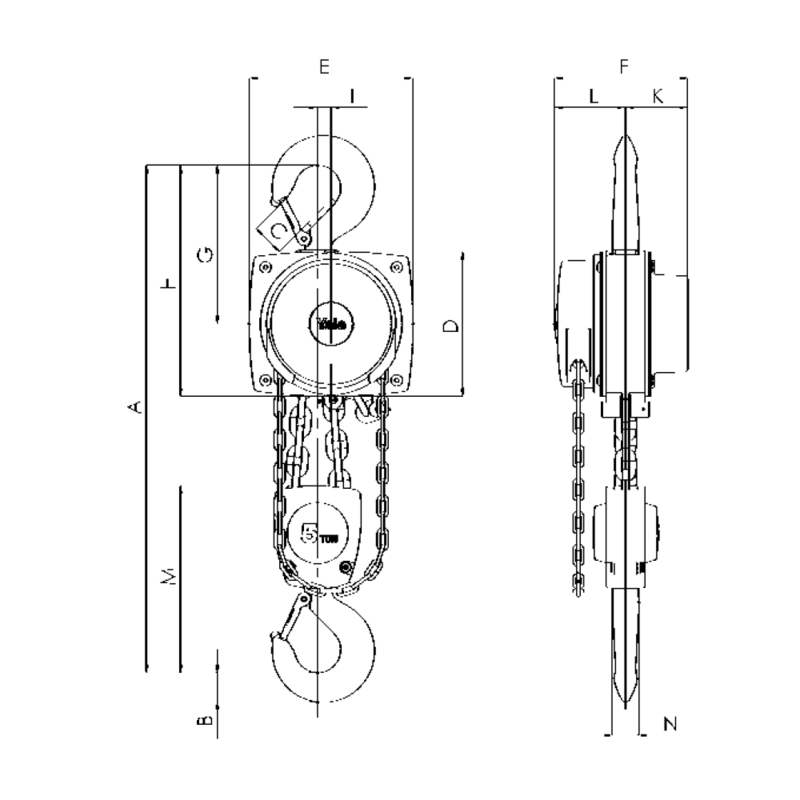 The Yale 360 can even be operated from the side of the load which makes it possible to use the hoist for horizontal pulling or tensioning. Due to the additional flexibility, the operator is no longer forced to work in the danger zone near the load.